Hello, and thank you for stopping by. My name’s Brianne Hogan. 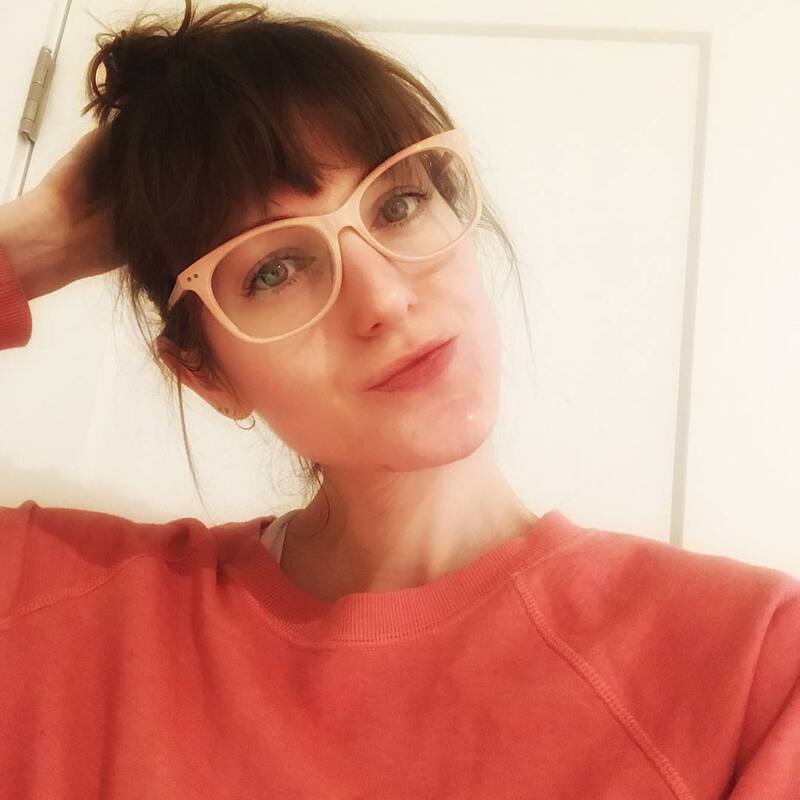 I’m a writer and Canadian, and, no, I don’t think I will ever grow out my bangs. My byline has appeared in numerous publications including, Elle Canada, Flare, HelloGiggles, Huffington Post, SheKnows, Organic Authority, and Yahoo! Lifestyle, among others. I attended New York University where I studied Dramatic Literature, Theatre History and Film Studies. I’m also an acting school drop-out, as well as a long-time learner at The Second City in Toronto. Before writing full-time I’ve worked as a waitress, a dog walker, a grass cutter, and a certified personal trainer and healthy eating coach — and collected a heck of lot of research for stories in the process. But mostly, I lived. Because here’s the thing about life: it’s messy. It’s non-linear. And, no, not everyone has it all figured it out. My first book, “Friendship Signs,” a book on friendship and astrology, will be released in May 2019. I’m repped by Eric Smith at P.S. Literary Agency.